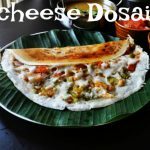 The most simple of all flavoured rice is jeera rice.After Jeera rice this is my fav.It is very easy and quick Lunch box menu.kids who doen’t eat much spicy foods would also love this rice. 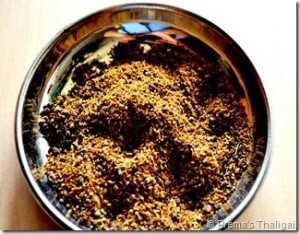 Powder the pepper and Cumin/Jeera together in mixie,not as fine powder,grind it coarsely. 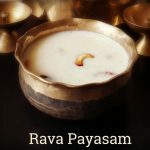 Heat Ghee in a kadai,add urad dal,bengal gram dal,cashew nuts,garlic pods(optional) fry it in ghee,till light brown.Add the curry leaves finally and then switch off the stove. Now add the cooked rice,salt and cumin pepper powder into the kadai and mix well along with the tempering. Once the rice blend well with the powder and tempering,again on the stove.In low flame toss the rice for few minutes and then remove it from the stove. 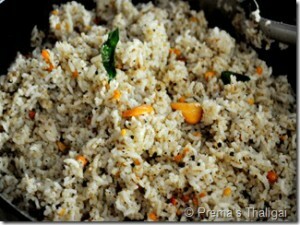 Transfer it into a serving bowl.Here is the flavourful Cumin Pepper rice is ready. wow..the rice along with the potato fry is a deadly combination..love to have it right now. A healthy lunch box and perfect one to make the kids have cumin and pepper.Pics are too good. Lovely lunch box idea..the rice looks so inviting and pairing it with potatoes makes it such a delicious meal. wow! !interesting rice….will try to lunch box…usually i do for variety rice for hubby..nice bowl! 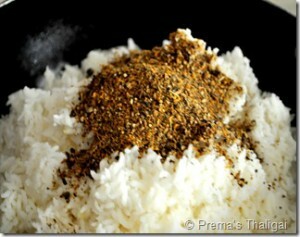 i love this rice so much of flavors ..
Wow lovely rice …just love the peppery flavor ..looks yummy! 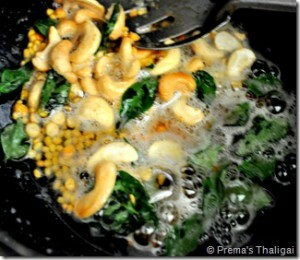 Yummy and tasty, esp with the cumin and cashews. 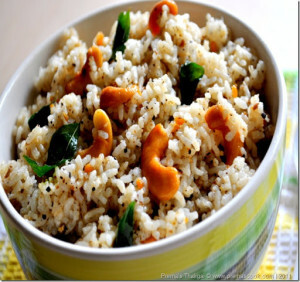 wow simple and delicious rice …. 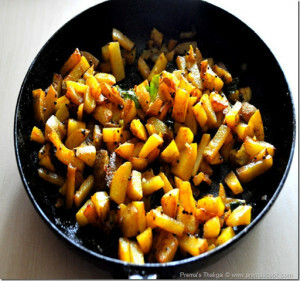 Rice and potato fry,omg am just drooling rite now,super inviting flavourful rice.. Ya agree with Raks I too make like that. Looks tempting and delicious. 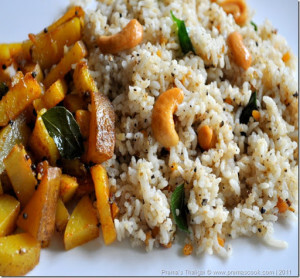 very flavorful n quick rice…perfect for lunch box menu..last click with potato fry tempts me a lot…super combo!! 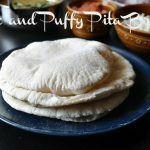 perfect lunchbox recipe !! looks wonderful and very tempting !! 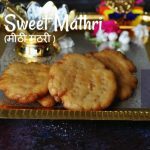 simple tasty and delicious rice recipe. Nice combo,pepper rice looks so delicious and well presented . Yummy and tasty. This rice would be perfect for cold days or when you have cold. 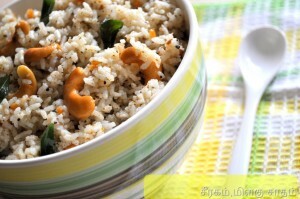 simple, delicious and flavourful rice..
Tummy will be happy to get this aromatic rice. So very delicious. Wish i could taste some. I remember eating this at home as a kid when we have cold/ coughs! nalla pathiya sappadu! Very simple, yummy and delicious preparation of rice. 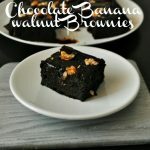 I liked it very much and shall try your recipe. wow… very flavourful… looks delicious.. 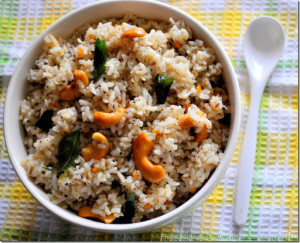 Simple yet flavorful and yummy rice! 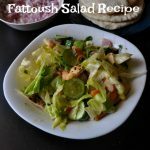 Easy and simple yet very flavorful..